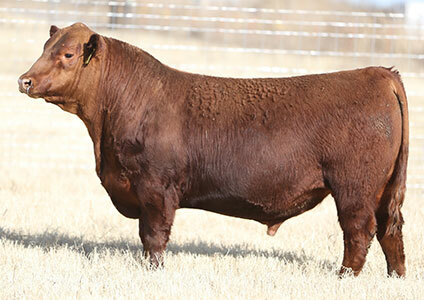 3K Ranch Sires are selected with care to compliment the cow herd genetics to produce progeny that will excel in all types of environments and work in the real world. 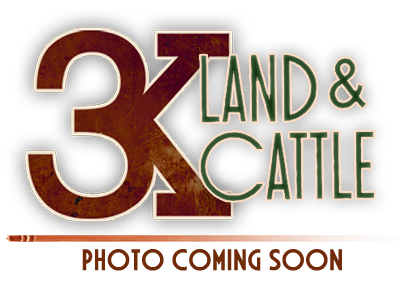 We have a proven track record of satisfied customers. 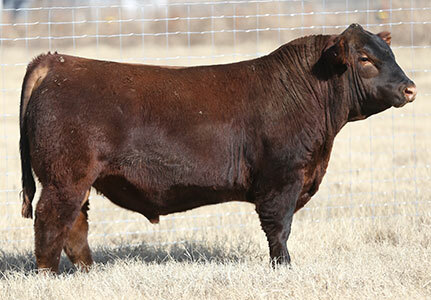 The following Red Angus bulls are currently in use at the ranch and their progeny are available for sale to clients. 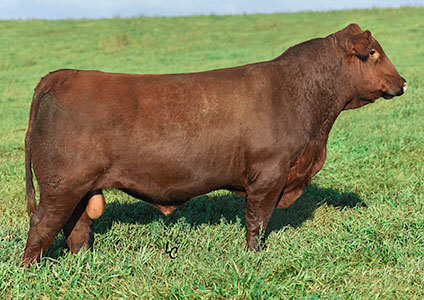 We appreciate your interest in learning more about our Red Angus Herd Sires. 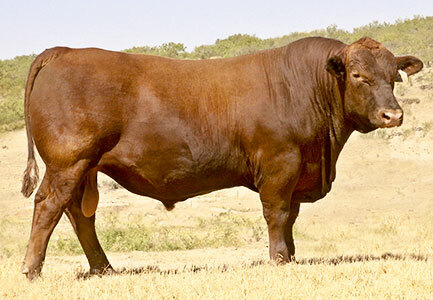 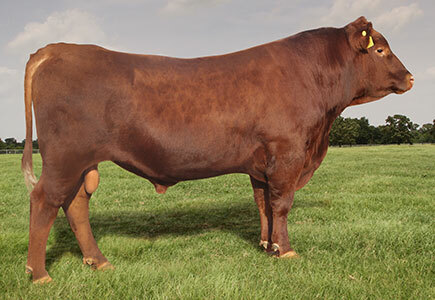 If we can provide you any additional information on these bulls or any other information about Red Angus cattle please don't hesitate to contact us.